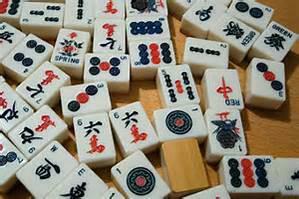 Wednesday, January 30, 1:00 - 4:00 P. M.
Do you play Chinese Mah Jong? Come join in the game! Need more information or have questions? Plan to stop by the event and speak to Mary Ann, or contact her at mgriller@gmail.com.